You know the drill! Below are some ‘mini reviews’ of some of my recent reads. As I haven’t reviewed in a while, there are lots of books, so I’ll probably split the reviews across one or two posts. Let me know what you think! 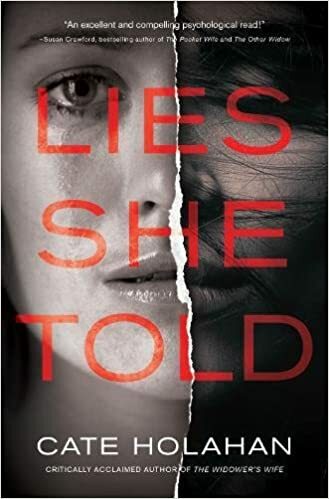 Lies She Told centres around the life of author Liza Cole, as she attempts to write a novel – which she hopes will be as successful as her previous bestseller – whilst simultaneously dealing with the death of her husband’s business partner, among other personal issues. This novel follows an extremely interesting structure. The chapters alternate between Liza’s P.O.V in the real world, and the P.O.V of Beth, the main protagonist in Liza’s novel. We are, therefore, following both Liza’s actual story, alongside her fictional story. At first, the similarities between the two are small – a shared feeling or a similar setting for example – but after a while, the similarities become more pronounced, leaving us to answer the question: what is real and what is fiction? I personally love this structure. As a writer myself, we’re forever told that elements of us, our personalities, feelings and life stories will inevitably bleed into our fiction, so not only does this structure work in terms of building tension and results in an awesome novel, it also subtly explores several interesting elements of writing, which I find very clever and engaging. As well as this, the structure offers us, in essence, two novels to read at once, both of which I found clever and full of suspense. The alternation also serves to increase tension, as you jump from one cliffhanger to the other. I always looked forward to the next chapter in both stories, and couldn’t wait to find out what happened next. Lies She Told will appeal to anyone looking for a unique and engaging thriller, or anyone searching for a novel that’s a little bit different. Must read! 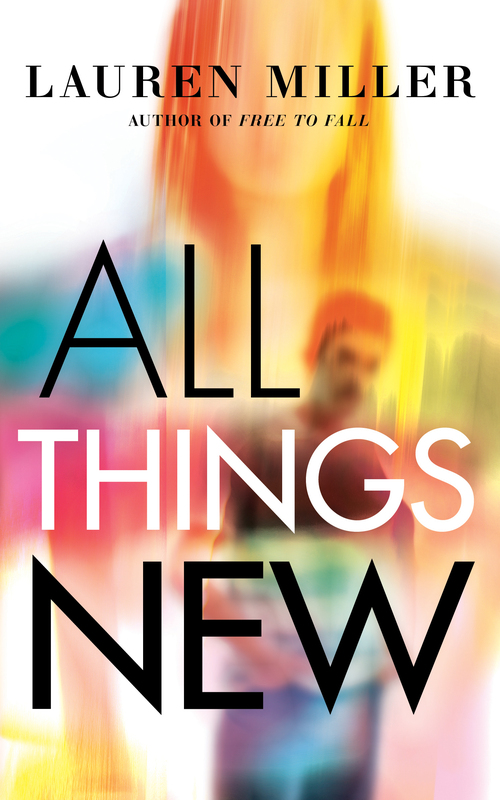 All Things New follows the story of Jessa, our protagonist, as she attempts to come to terms with the after-effects of a terrifying accident, and the physical and mental scars left behind. Long story short, I loved this book. It’s so sensitively done, it’s hard not to, and I believe the comparisons with The Fault in Our Stars and All the Bright Places are justified. It tackles several very difficult subjects carefully and beautifully, weaving a sometimes heart-breaking yet hopeful tale that’s part love-story part coming-of-age. I’d recommend this to everyone. Last Seen Alive follows main protagonist Libby as she swaps her tiny flat in the city for a large, sprawling house by the beach, for what she hopes will be a relaxing get-away. As expected, things don’t go to plan – this is a thriller after all – and the holiday soon turns into a nightmare. This is a fabulous book, which I very much enjoyed reading. 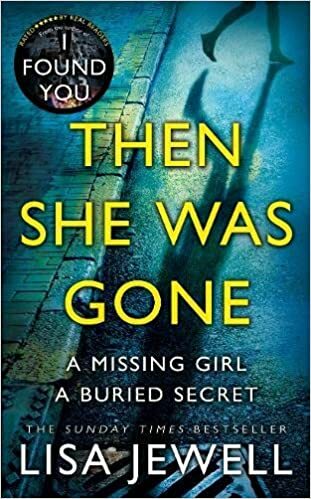 Rarely do I reach the ‘twist’ of a novel without any prior ideas as to what the twist might be, but I’m happy to say this wasn’t the case here, and the twist was shocking yet still managed to maintain believability. Douglas has cleverly managed to allude to it throughout, creating tension and suspense, and laying a solid foundation for the later revelations. This book was incredible. Dark, twisty and sometimes horrifying, but incredible. I loved reading it and flew through it in a single day. My heart was thumping in my chest throughout and I’d absolutely recommend it to everyone – the fact that it’s so believable makes it all the more shocking. This book was OK and kept me interested throughout, but to be honest, I felt like it lacked something. There seemed to be an awful lot of nothingness (no real plot) and ended with a cliffhanger. I enjoyed it as a ‘listening whilst doing other stuff’ audio-book but may have stopped reading if it was a paperback. I probably won’t read the rest but I’m interested to see the TV show! I’m sure others would enjoy this novel as it offers all the standard things you would expect from a thriller – interesting protagonists, intriguing premise, conflict and unanswered questions. Despite this, this novel wasn’t really my cup of tea, due solely to the fact that I don’t think the intelligent protagonists would have ever opted into the pact in the first place. They seemed to ask almost no questions and didn’t think it was weird at all. I liked the writing and characterisation, but feel I would have had to suspend belief whilst reading to actually enjoy it properly. Thanks anyway to the publisher and author for the ARC! UPDATE: Apparently this book has sold its movie rights…! Emerald, our female protagonist is likeable yet somewhat troubled. She’s forever checking her social media accounts and lusting over those sometimes-elusive ‘likes’ ‘hearts’ or ‘shares’. 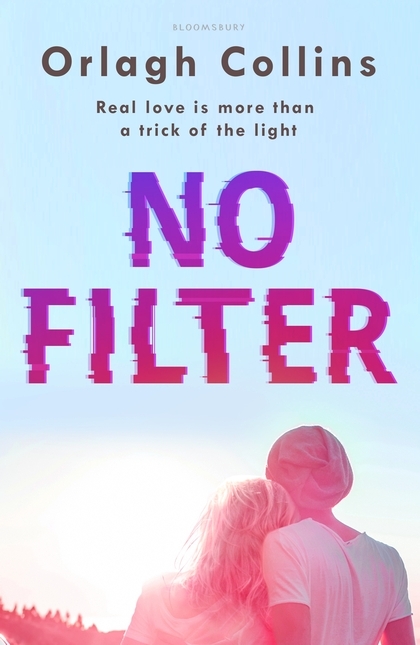 My prior experience of novels that try to emulate the social media age is wholly negative, but this is one of the rare books that actually manages to be ‘social media savvy’ without being boring or try-hard. Both protagonists are well-rounded, and I think Collins has done a fabulous job of writing in two distinct voices (which is hard to do right!). Overall, I’d describe this novel as a ‘modern-day Romeo and Juliet’, which I understand is a little cliche, but to be honest, that’s exactly how I’d describe this wonderful book. The plot is deep, occasionally heart-wrenching and is populated with well-thought out characters and conflict. Loved it!